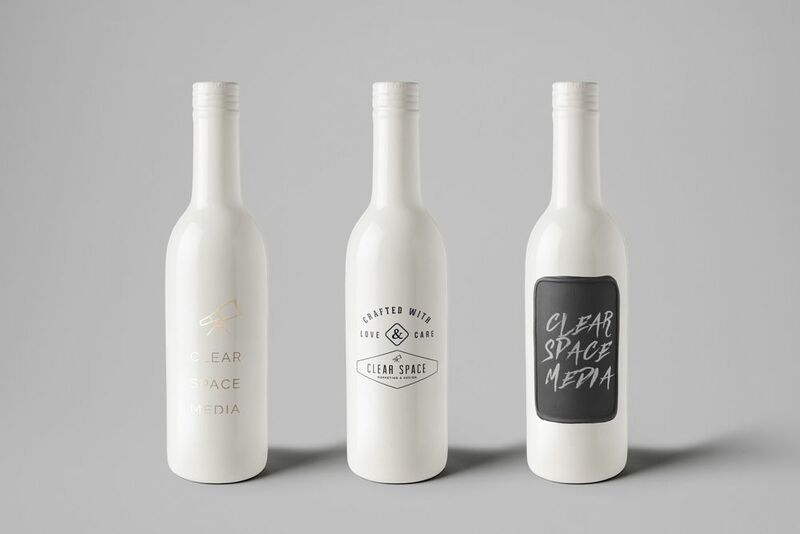 Is Clear Space Media right for your business? I may not have the one-line wonder up my sleeve to “wow” you. I can, however, educate you. Let us help you build your brand with clean simple design.